ICF Certification has never been so important and its importance grows each year. Many experts in the field believe that, within 3-5 years, it will be crucial for successfully practicing as a coach. 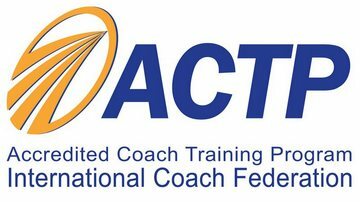 MentorCoach is designated an Accredited Coach Training Program (ACTP) by the ICF. This credential is awarded to programs that meet professional standards for complete coach training programs established by the ICF. A student who satisfies all requirements of the MentorCoach Program earns the credential of Certified MentorCoach (CMC). In doing so, these graduates have also satisfied all training requirements of the ICF because of our status as an ACTP. More detail is provided below under Section 4—How to Become Certified through the ICF. Foundations is the MentorCoach training program’s flagship 31-week coach training course. It provides students training in individual and group coaching skills, service marketing skills, ethics and risk management skills–-all within a rich community of support–-to launch their coaching practices. When students go beyond Foundations into Master Classes, they have entered our Certification Track, which leads toward certification as a Certified MentorCoach (CMC) and, following that, to ICF certification. The road to mastery in coaching requires training, time, supervision, and practice, just as genuine competence does in any professional field. As stated in Section 1, the successful completion of the MentorCoach Program’s certification requirements will result in certification as a Certified MentorCoach (CMC) as well as meeting the training requirements for ICF certification. 1. Complete at least 125 hours of coach-specific training (also called student contact learning hours or SCLH) in the MentorCoach Training Program. b. Successfully complete 42 Hours of MentorCoach elective Master Classes which gives you the full balance of 125 SCLH’s. At least 25 of these hours must occur within the 18 months prior to submitting your CMC Final Written Exam application. 3. Receive supervision from a MentorCoach CMC or an ICF certified coach (at the PCC level) for a minimum of six (6) hours; note that this requirement is met while taking the required Individual Coaching Supervision course. 4. Complete 10 Hours of Mentor Coaching from an approved MentorCoach Provider, with no more than 7 coming from group Mentor Coaching. 5. Complete the pass-only Interim Written Examination (used for feedback purposes only), which is given to determine the candidate’s comprehension, retention, and level of proficiency in the material presented in the first three required courses. This examination is taken upon successful completion of: Foundations, Safe Passage–The New Ethics and Risk Management, and Intensive Individual Coaching Skills. 6. Achieve an average of 70% or better on each portion of the MentorCoach Final Written Examination which includes a written exam (multiple choice and essay) and an oral exam (involving observation of live coaching conducted by the candidate). This live coaching is generally conducted by teleconference. The Final Exam is given only when a candidate has completed all other MentorCoach Certification Requirements and has agreed to honor the ICF Philosophy and Definition of Coaching, Pledge of Ethics, and Standards of Ethical Conduct. Certification FAQ’s – A Must Read! After reviewing the documents above, should you have additional certification questions, please contact our Certification Coordinator, Sunny Bain, sunny@mentorcoach.com, or 661-244-4904. The four courses all students must complete for certification by the MentorCoach Training Program are designed to give participants a high level of coaching competence and ethical awareness. Ethical considerations are not taught in every coach training program but are an integral part of the ICF identity and standard of excellence (see the ICF Code of Ethics) so we give them due attention. Professional coaching, whether it be life coaching, ADHD coaching, executive coaching, or health and wellness coaching is a fascinating mix of knowledge and skill, art and science, that cannot be acquired without instruction, practice and experience. These courses are carefully constructed to lead you through all of this. We require these four essential courses—Foundations and the three Master Classes shown below—to first acquaint you with coaching and then take you to a place of proficiency as a coach. MentorCoach students who earn the designation of Certified MentorCoach (CMC) have also satisfied the training requirements of the International Coach Federation (ICF). Depending upon the amount of coaching experience accrued, the CMC may apply at either the ACC (Associate Certified Coach) level or PCC (Professional Certified Coach) level. Please note that for either designation, coaching hours must have been accrued after the start of coach-specific training and a minimum number must be completed within 18 months prior to the completion of your credential application. Please note that if you do not yet have the hours necessary for the PCC credential, those additional hours and clients (plus any applicable ICF fee) are all you need to provide to move up from the ACC to the PCC credential. 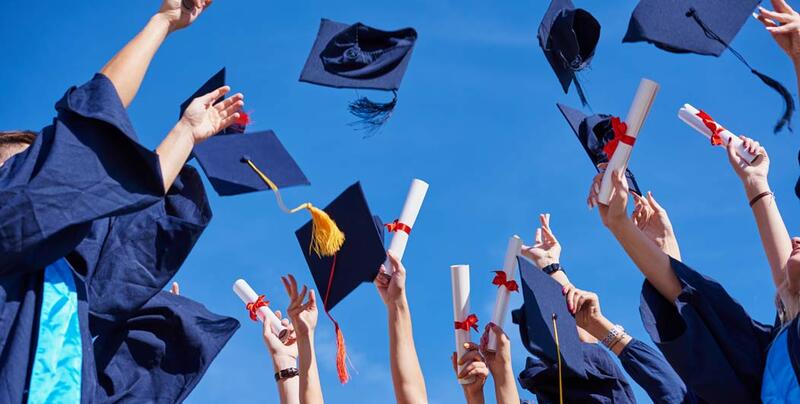 Note: MentorCoach reserves the right to modify the tuition or requirements for certification at any time.